Located just 45 minutes north of the Puerto Vallarta Airport, Punta Mita is an exclusive peninsula located on the north end of Banderas Bay in the Mexican state of Nayarit. Punta Mita is at the same latitude as the islands of Hawaii, and the weather is kept comfortable year round by gentle sea breezes, with average summer temperatures around 85 °F (29 °C), and 75 °F (24°C) during the winter season. Surrounded on three sides by nine and a half miles of Pacific Ocean beaches and coves, it is considered an important historical site, as there is evidence of prehistoric human settlements in Nayarit, and it houses a hilltop archaeological site known as Careyeros Hill, dated circa 800 AD. More recently, the site has become one of Mexico’s top spot luxury destinations for vacationing and of course, for weddings. Nestled between the jungle hills and white sandy beaches that greet the turquoise ocean tide each morning, Punta Mita is home to a handful of sophisticated, elegant and private resort hotels and a dozen exclusive residential communities. 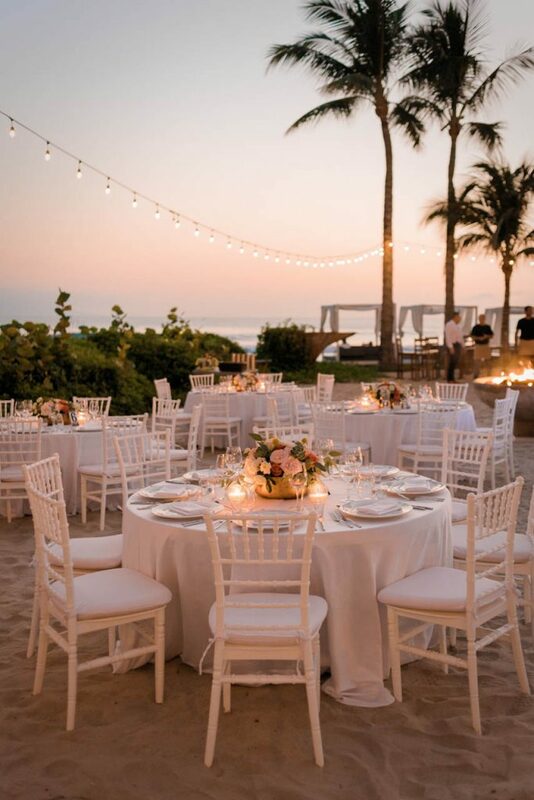 If you’re looking for a venue that can provide the perfect setting of tone and style while making the logistical planning of your destination wedding a breeze, the Punta Mita is a great place to start looking. Here is a list of hotels and properties that can offer a special combination of beautiful setting with outstanding service in the Punta Mita area. The St. Regis Punta Mita Resort and Four Seasons Resort Punta Mita hotels are ideal for those couples looking for a relaxing weekend in an exclusive gated community under the premise: “No need to leave”. Two Jack Nicklaus’ golf courses, luxurious spa, fishing, yachts, sunset cocktails, whale watching, snorkelling, paddle boarding, barbecues on the beach and bars for late night drinks; these hotels offer everything you need for a wonderful relaxing long weekend. 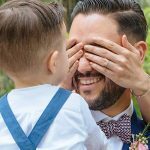 The staff members at each hotel are willing to make your stay more enjoyable with unexpected amenities such as a personal butler or waiters offering cool towels and bottled water as you walk around the resort. Imanta Resort Punta de Mita is an ecological, low impact and consciously designed resort where nature takes the stage. Respecting the jungle and native trees, the resort motto is “Luxury, as nature intended it”. As you arrive, the jungle embraces you with a feeling of serenity that continues along your stay. The rooms are strategically placed to allow nature to embrace you during your stay. The resort offers daily hikes, yoga, kayaking, paddle boarding, private guided jungle tours and much more. Iberostar Playa Mita, a 5-star Premium Gold hotel located near Punta de Mita, Riviera Nayarit, offers a relaxing and all-inclusive atmosphere complete with mouthwatering international dishes and endless activities for guests of all ages. Standing tall near the beautiful Punta de Mita, on Mexico’s Pacific coast, Iberostar Playa Mita is conveniently located 25 miles from Puerto Vallarta International Airport. Guests of all ages will enjoy the many amenities provided by Iberostar Playa Mita, from luxurious accommodations to a Splash Park and a Disco, everyone can enjoy their all-inclusive stay. Facilities also include a shopping area, gym, library, spa and even tennis courts and a golf course. W Punta de Mita is the newest addition to the area. It is youthful, modern and relaxing, and has a strong Huichol culture identity. Its design brings together the best of Mexican and local artists and it stands out calling young couples looking for a unique concept. The interiors and open spaces are eclectic, colourful and full of energy. Spa, gym and private cabañas on the beach are some of the amenities to enjoy during your stay along with a wide list of outdoor activities. The beach with a casual palapa-roofed bar and the fire pits are ideal for a wedding event. You can read my W Punta Mita Venue Review here! 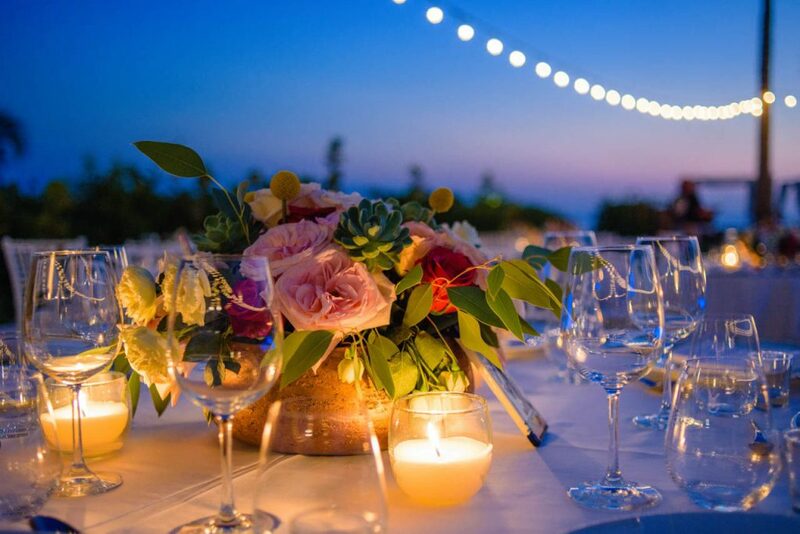 There is nothing more stylish, intimate and luxurious than having a breathtaking private home or residence to yourself for your wedding day, and Punta Mita offers several unique options. Intimate, familiar and cozy, Casa Majani feels like home once you arrive. As you pass the entry water pond, all worries are left behind and the architecture embraces you as you walk in. Relaxing designed interiors, accommodation for twelve guests, a yoga room for meditation and a rustic table to enjoy breakfast or lunch by the ocean, are some of the amenities the house offers to its guests. Casa Majani is ideal for medium size weddings up to 50 guests, offering interesting and different corners to give each moment a unique accent. 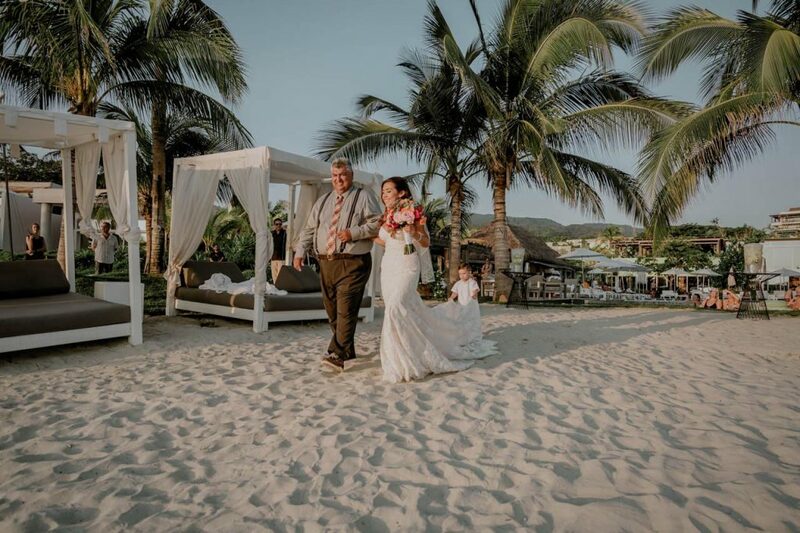 Feet on the sand for the wedding ceremony, dinner like floating in the pool, dancing underneath the palapa and a chit-chatting around the fire pit are some of the many possibilities for your wedding day. Couples fall in love with its ease and homey feel. A secluded getaway for celebrities over the years, the property boasts twelve guest rooms, fifteen full-time in-house staff, gym, business center, kayaks, paddle boards, and world-renowned chefs. The garden blends with the white sanded beach and offers the perfect scenario for a casual, relaxing wedding ceremony. Weddings at Casa Aramaraflow effortlessly in the most private atmosphere. Located outside the Punta Mita gates, this private residence surprises all senses, the garden blends with the ocean views, and the white sanded beach is just a few steps down. The handcrafted stone entry wall prepares you for the unexpected. The circle pool allows you to enjoy 180 degrees views of capricious cliffs and the turquoise Pacific Ocean. The oversized palapa is the perfect place for camping all day long, starting with a great breakfast and ending with sunset sophisticated cocktails, always taken care of by a superb house staff including waiters and a Chef offering fresh, local cuisine. With accommodation for eighteen adults and 20,000 sq.ft. of water features and gardens, Casa Tres Soles is well known for hosting the most fantastic weddings, from small and intimate up to one hundred guests. Also outside the private peninsula, the modern and minimalist Casa China Blanca offers a clean dramatic architecture: white walls, exquisitely decorated with original and colorful art pieces, large open spaces, and oversized windows that provide a clean clear view of the Pacific Ocean are the seal of the house. As you walk in, the ocean invades the space and captures your full attention. The house accommodates up to 100 guests and its full time in house staff will make your stay an unforgettable experience. China Blanca is definitely a jewel for couples looking for a modern clean wedding with breathtaking ocean views.